Hamas has announced the beginning of the third "intifada" a week after Donald Trump recognized Jerusalem as the capital of Israel. It didn’t take long for Israel to respond. Hamas positions in the Gaza strip were targeted by Israeli Air Force strikes on Tuesday night, hours after a Palestinian rocket attack on Israeli territory. It was not immediately clear whether there were any casualties on the Palestinian side. — IDF (@IDFSpokesperson) 13 декабря 2017 г. President Trump’s move has exacerbated tensions between Israel and the Palestinian Islamic fundamentalist organization, leading to an intensified trade of fire. The Israeli army has enforced its presence in Jerusalem and has been conducting operations against Hamas, mainly destroying their military tunnels in the Gaza strip. Palestinians have been protesting against Trump’s decision all over the country, which resulted in Hamas announcing the beginning of the third intifada. Many ethnic Arabs hope to see a two-state solution and a return of Palestinian land located behind the '1967 Lines', re-establishing borders from before the Six Day War, when Israel captured the Gaza Strip from Egypt and the West Bank and East Jerusalem from Jordan, as well as the Golan Heights from Syria. Since that date, Israeli groups have continued to establish new communities in the West Bank, something Palestinians consider an act of aggression. Palestinian President Mahmoud Abbas said that Trump's decision to recongize Jerusalem as the capital of Israel was the "greatest crime" and a violation of international law. Delivering a speech at an emergency meeting of the Organisation of Islamic Cooperation on Wednesday, he said that the US could not play the role of mediator in the Middle East peace process, as it was "biased in favor of Israel." "Jerusalem is and always will be the capital of Palestine," he said, adding that the US "has crossed all the red lines." Besides, Palestinian President Mahmoud Abbas said on Wednesday that Palestine intends to renounce all deals with Israel if the situation regarding Jerusalem remains unchanged. "Agreements in Oslo have been signed by Israel and us, but we will reject those agreements if the situation does not change," Abbas said speaking at the Organisation of Islamic Cooperation summit in Turkey. Israel and Palestine are bogged down in a prolonged dispute over borders and sovereignty. Israel seized Jerusalem from Jordan during the Six Day War in 1967 and declared the city its capital. Palestine seeks to establish East Jerusalem as its own independent state's capital. In 1993, the secret talks between Israel and the Palestine Liberation Organization (PLO) were launched in Oslo, resulting in a set of agreements. It included the Israel-PLO Letters of Mutual Recognition, and the Oslo I Accord. This agreement called for withdrawing Israeli forces from the Gaza Strip and the West Bank and for establishing a limited Palestinian National Authority. 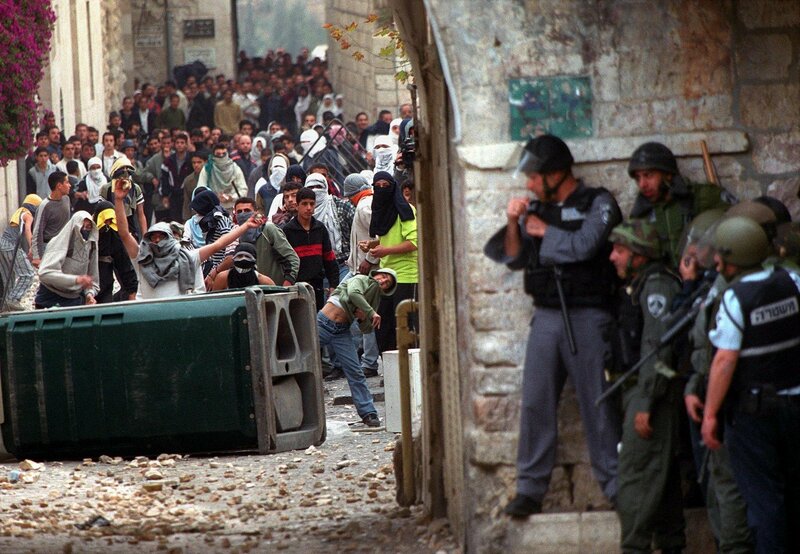 The first Palestinian mass revolt happened in 1987, which saw the “genesis” of the State of Palestine in 1988. 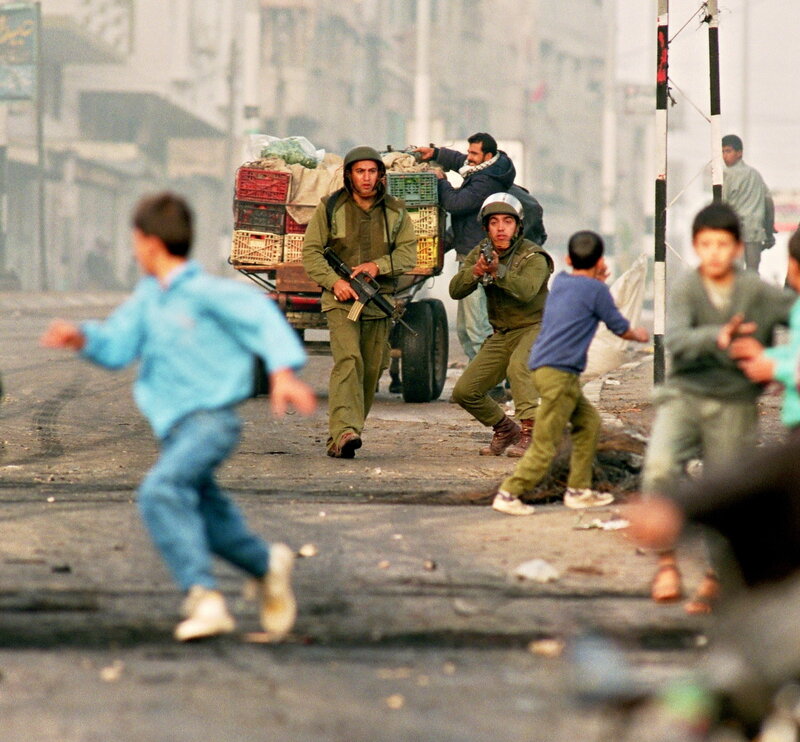 To the outside world, the first intifada is associated with so-called war of stones, when rocks were Palestinians’ main “weapon.” The first uprising, lasted until the 1991 peace talks at the Madrid Conference, although some date its conclusion to 1993 and the Oslo Accords, which offered mutual recognition to the warring parties. During the six years of the first intifada, the Palestinian death toll rose to 1,162-1,204; additional intra-Palestinian violence claimed nearly 1,000 lives. Conversely, 100 Israeli civilians and 60 members of the Israeli Defense Forces were reportedly killed. The second mass uprising started in the year of 2000, when Hamas involved itself in the struggle. It started when Ariel Sharon visited the Temple Mount, where the Al-Aqsa Mosque, a holy place for all Muslims, is situated. The move was considered a provocation among Palestinians. The indignation bred violence; approximately 1,000 Israelis were killed in terrorist attacks carried out by Hamas in public places. Israel responded with airstrikes; an estimated 3,000 Palestinian civilians were killed. The 2005 Sharm el-Sheikh Summit is considered to have ended the Al-Aqsa intifada, when both sides agreed to a cease fire.